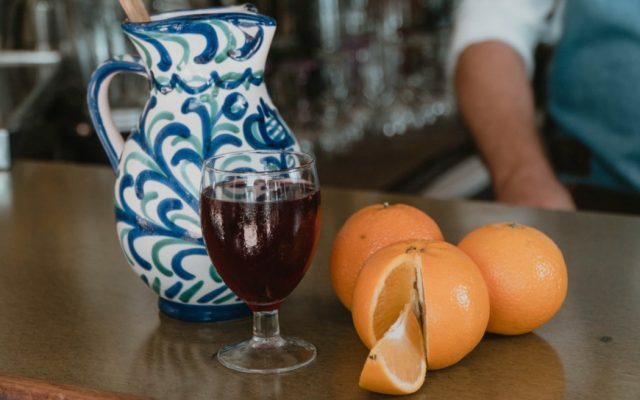 An Orange Liqueur created by master craftsmen. 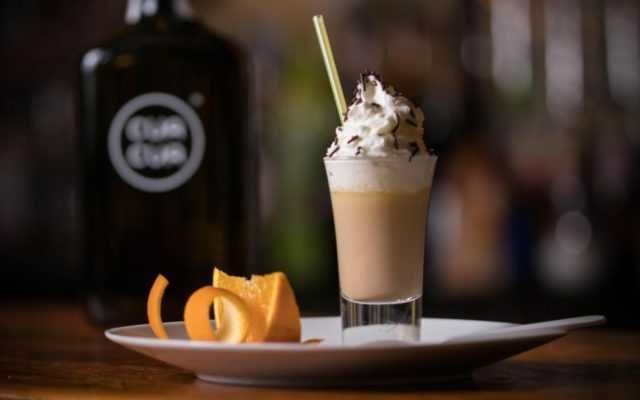 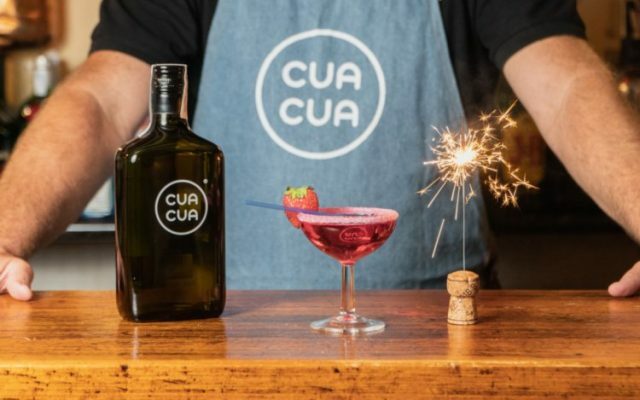 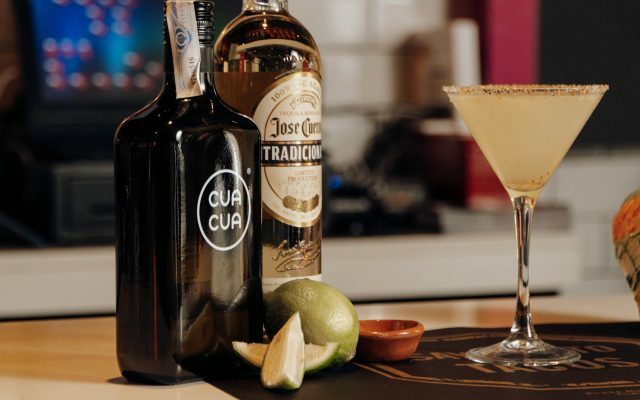 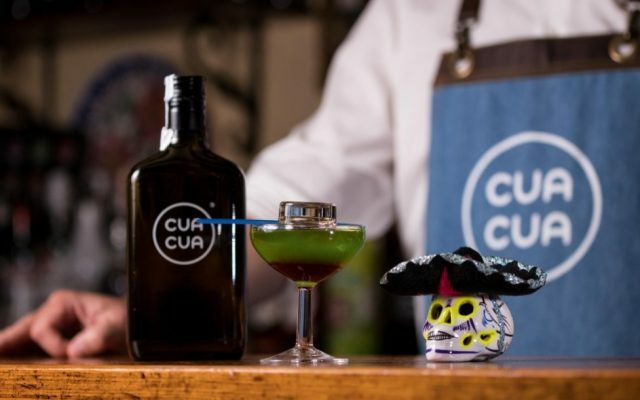 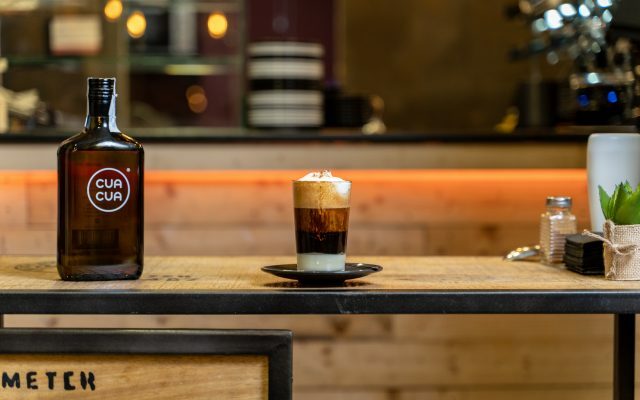 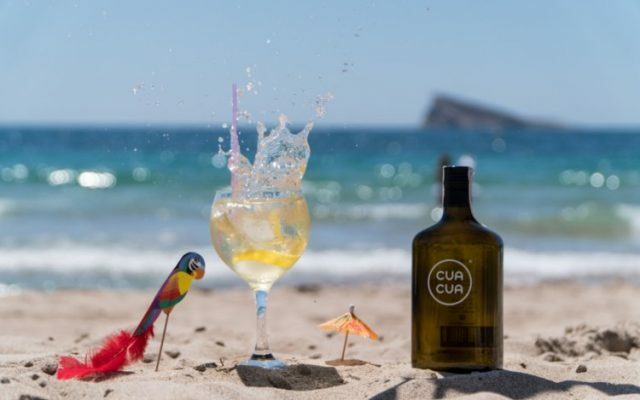 The history of CUA CUA began when Ronald Joseph Marr came to Spain from Liverpool and opened a small cocktail bar in 1969. 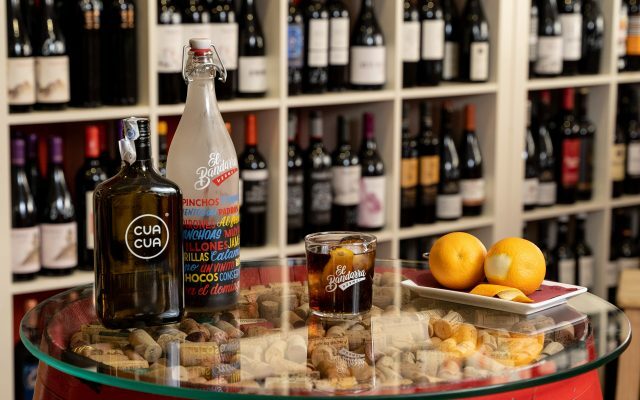 The Marr’s Bar is situated in a beautiful and pictoresque cobbled street in the old part of Benidorm in the province of Alicante. 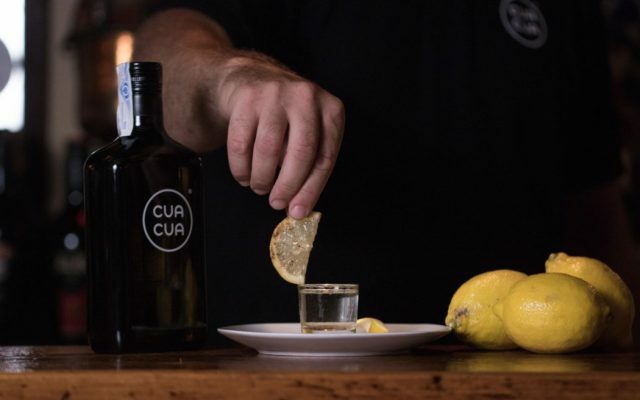 A family run business for over half a century, this vintage bar catering for everyone young and old. 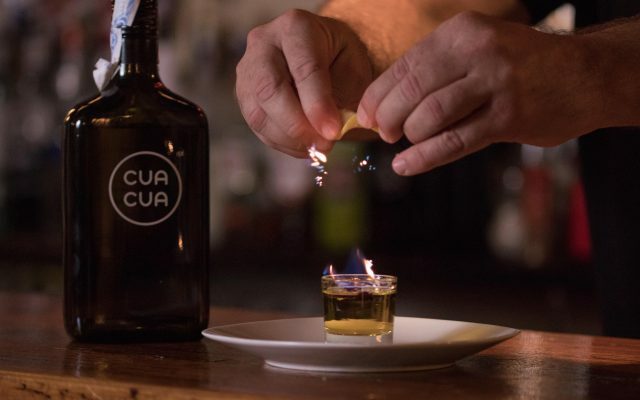 An experience and a step back in time to another era. 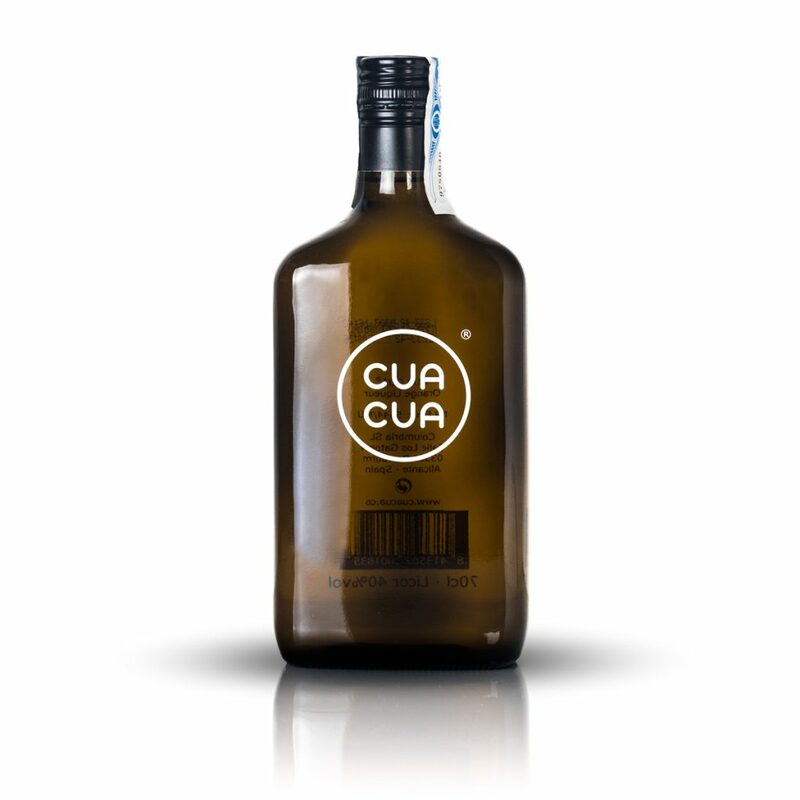 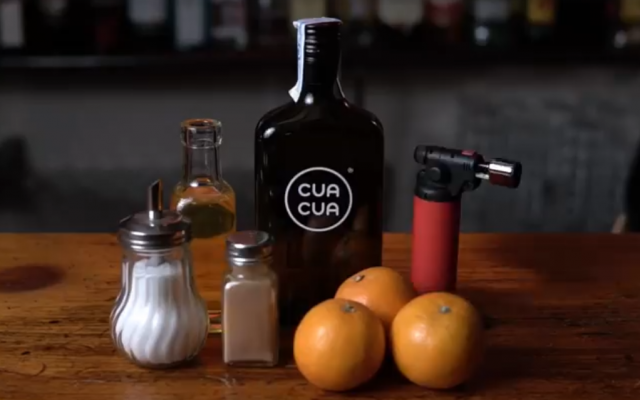 The drink CUA CUA Orange Liqueur is a registered trademark of the Marr Family and is made with local oranges from the Valencian region. 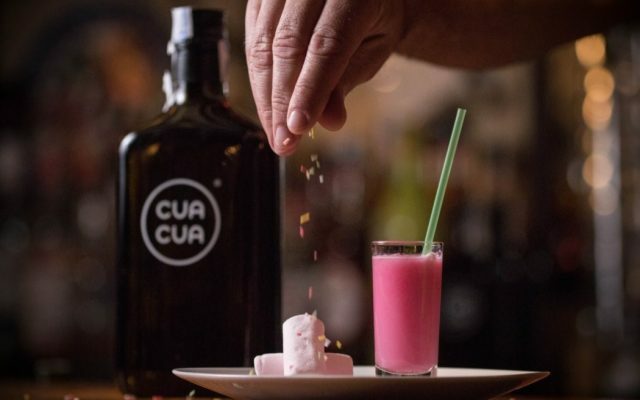 A unique drink that can be taken neat or with ice, mixed with various beverages to make shots and cocktails, and / or can also be used in the kitchen to prepare various dishes of food and desserts.